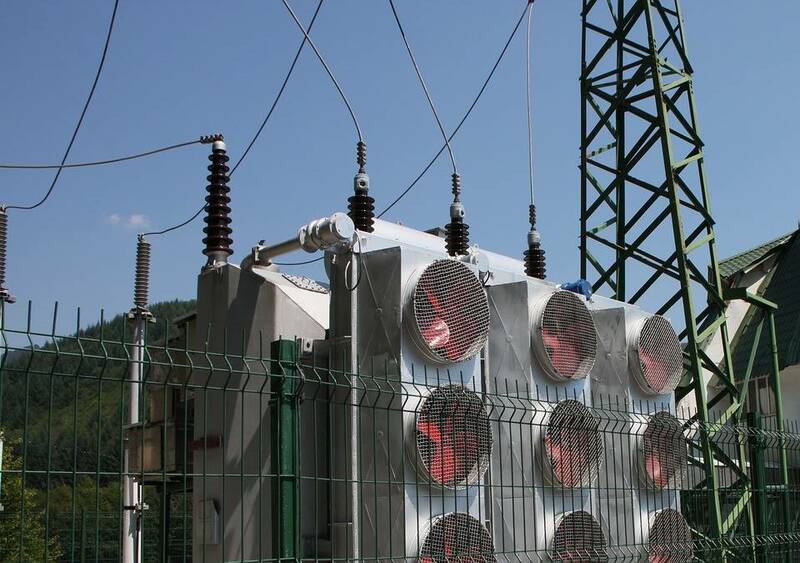 The article analyzes the ways to extend service life of power transformers. It was established – that the better is a condition of insulation system – the longer is exploitation of transformers GlobeCore transformer oil filtration technologies extend service life of entire insulation system and transformer as a whole. The problem is not solved completely by replacing the old oil, because a part of aging products get into freshly poured fluid from cellulose. As a result, the quality of the fluid deteriorates faster than provided in technical documentation. Special cleaning oil can also be used, but it is expensive and, moreover, increases the duration of processing. Rinsing solid insulation by spray-on process is ineffective – in this case aging products remain in the bulk of insulation. All existing ways of dealing with this problem are ineffective or require large financial costs. But there is a solution for every situation. And this solution is a preventive transformer oil filtration. The essence of this approach lies in regular cleaning of insulating oil from mechanical impurities and water, which can slow down the oxidation processes and reduce the chance of dirt accumulation in the bulk of solid insulation. A better solution is – during operation to effectively remove moisture from oil and cellulose, oil aging products of acidic and polar nature as well as eliminate overheating of the transformer. GlobeCore offers a wide range of transformer oil filtration equipment. Application of modern approaches to the problem of processing insulation and other types of oil-products makes GlobeCore plants an indispensable tool for extending the service life of both oil and transformer equipment. Environmental friendliness and cost effectiveness of GlobeCore transformer oil filtration technology have been proven by practical operation of the equipment in more than 70 countries around the world.